A monument to the past. A school for the future. In order to build a more just and humane future, we remember those who went before us. The uncompromising lens of justice and the rule of law is a necessary step to healing. 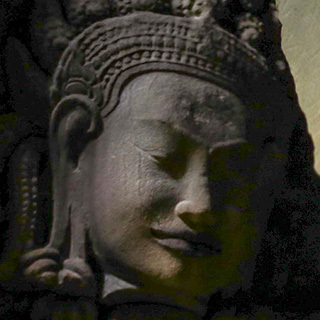 A focus on healing as a path to resurrect the Cambodian cultural and artistic spirit. 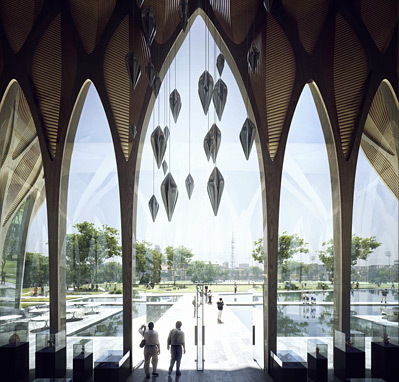 The Institute will redefine the traditional approach to design and function of commemorative architecture. 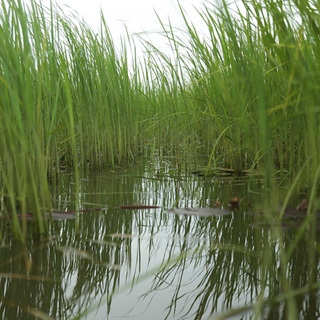 Explore our vision. The architectural design of the Institute is anchored in a Cambodian treasury of values that encompasses the uncompromised beauty of its natural environment, the magnificent architecture of its Khmer temples, and the optimism of its people. Simultaneously, it interprets those values in an artistic vision that shuns the traditional models of memorial architecture whose primary focus reaches into and dwells on the demonic past. The Institute's design motif, utilizing a nimble architectural framework that parodies light, fertility, and natural materials, soars upward into the light to convey aspiration in place of dejection, hope in place of remorse, pride in place of shame. 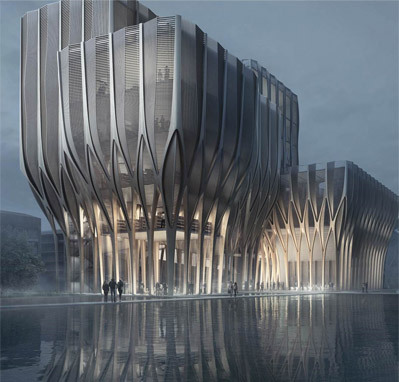 The Institute's Planning Board sought a gifted architect with a powerful repertoire of projects that diverge from traditional architecture with radical expressions of creativity and vision. It also sought to break from the convention of male-dominated memorial architecture by searching for a female in honor of the myriad innocent women and children victims of genocide and mass crimes against humanity. Perhaps the only world-class candidate to meet these criteria, Dame Zaha Hadid accepted the Board's invitation. 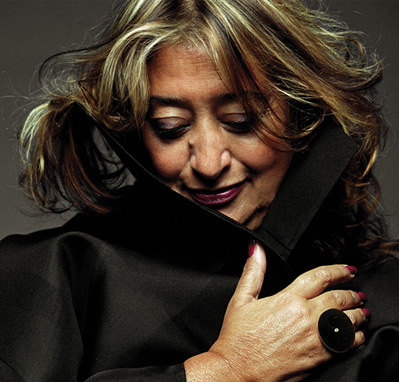 As a native of Iraq, now based in London, Dame Hadid is the only woman awarded the famed Pritzker Prize for architecture. The Institute will be erected on a large site in downtown Phnom Penh, Cambodia's historic capitol. The Royal Government of Cambodia, an enthusiastic and committed supporter of the Institute, graciously donated this prime real estate with appropriate space to accommodate the Institute. In addition, government officials included in their grant an urban setting sufficiently spacious to enable the structure to repose in an environmental park setting rich in indigenous vegetation with a pavilion and an athletic field. A Society cannot know itself if it does not have an accurate memory of its own history. A talented and highly educated team of professionals will manage the Institute and direct its scholarly undertakings. This extraordinary team of experts with advanced degrees earned abroad are currently employed by the Documentation Center of Cambodia, the Institute's intellectual parent under whose auspices the vast historical archives have been collected, managed and preserved. The Institute's leadership will have at its disposal a council of renowned international pro bono senior advisors for guidance, reviews and direction. 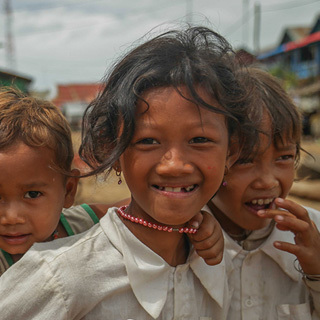 Cambodia is a developing country whose intellectual, educational, artistic and scientific leadership communities were decimated by a tyrannical regime hell-bent on creating a radical agrarian-based economy. The impact was devastating, one from which the country continues to recover. The Institute will facilitate this recovery with the assistance of a global donor community committed to realizing its construction. The Planning Board seeks grants and donations from a broad coalition of governments, corporations and individuals.